Baby Barnyard Animals is a child's first introduction to some of the cutest animals that live on farms. Featuring charming photography and simple captions, this book includes pictures of baby horses, cows, sheep, goats, pigs, llamas, and more! 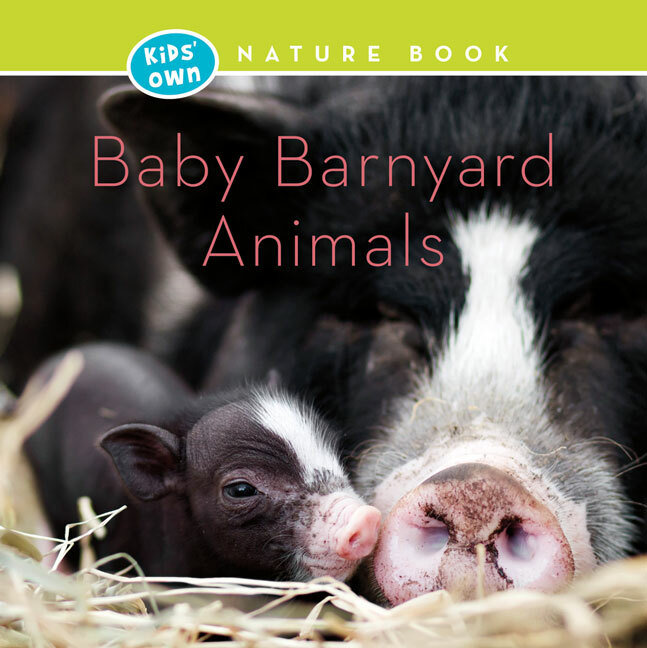 Baby Barnyard Animals is the perfect companion to the Baby Wild Animals and Baby Birds in the Wild series, designed for children ages three to six.